There’s quite a few LEGO sales happening in Canada right now. Deals vary in-stores compared to online. Until June 10, Chapters Canada stores are offering Buy 3 Get the 4 item free. Savings work out to be 25% off if items purchased are of equal value. Valid in-stores only. For online purchases, they have a different offer. In addition to the clearances that we mentioned a few days ago, forum member znarf informs us there are deals online as well. Most of the savings work out to be about 15% off. 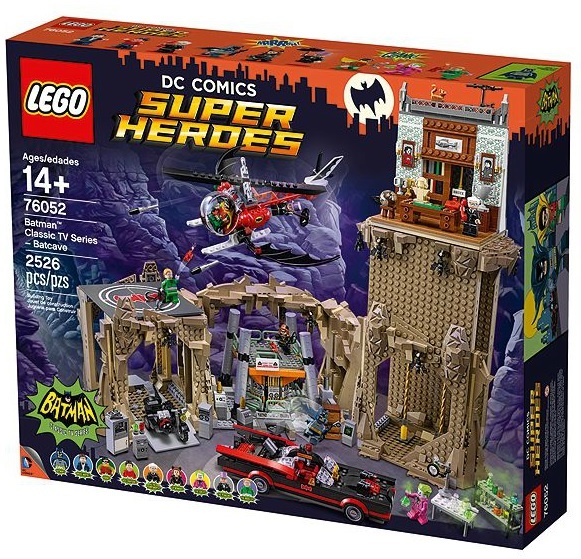 They also have the retired Classic Batman Classic TV Series Batcave on clearance for $228 (reg.$329.99) which works out to be 31% off.